Home improvement is not as easy as it looks. Homes are unique, not commodities like facial tissue or breakfast cereal. Homes differ in age, the number character occupants, improvements, orientation, methods of construction, and materials. One size or solution rarely fits. Home repair and improvement demand equal amounts of brainpower and physical strength. Visible defects are only the tip of the iceberg. The true extent of damage remains hidden until the project is underway. Constant revision is the norm. Even experienced contractors need to make multiple trips to Home Depot. Nominal oversight is absent from many projects. Unlike commercial construction licensure, permits and insurance are an option, not a requirement. Many in the home improvement industry do not understand Building Science; the study of interaction between occupants, the building, and forces of nature. This diagnostic tool is essential. If you don’t understand the source of the problem you probably will spend your time fixing symptoms again and again. 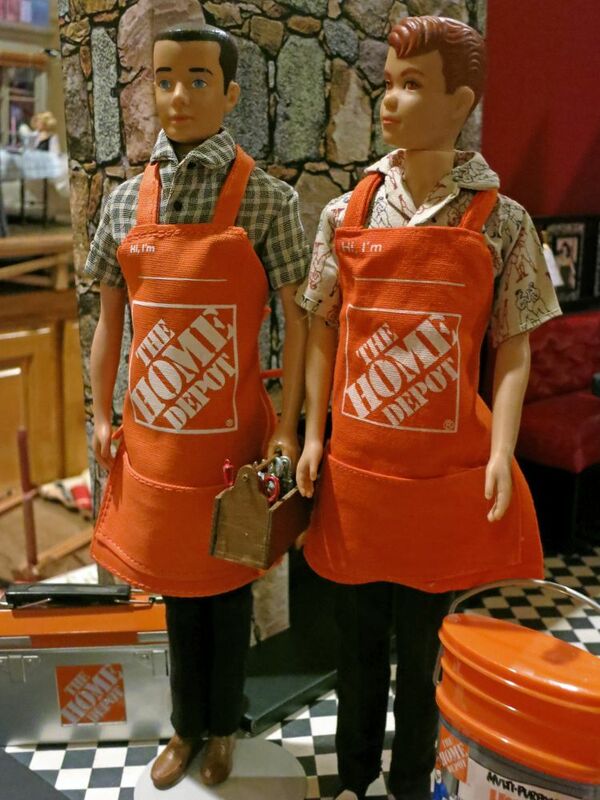 Home Depot helped popularize Do It Yourself (DIY) home repair. 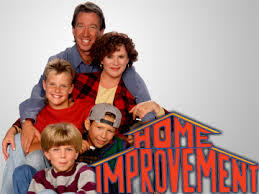 The public perceives home contractors as fundamentally simple-minded like the Tim Allen character on the show Home Improvement. The real world is different. 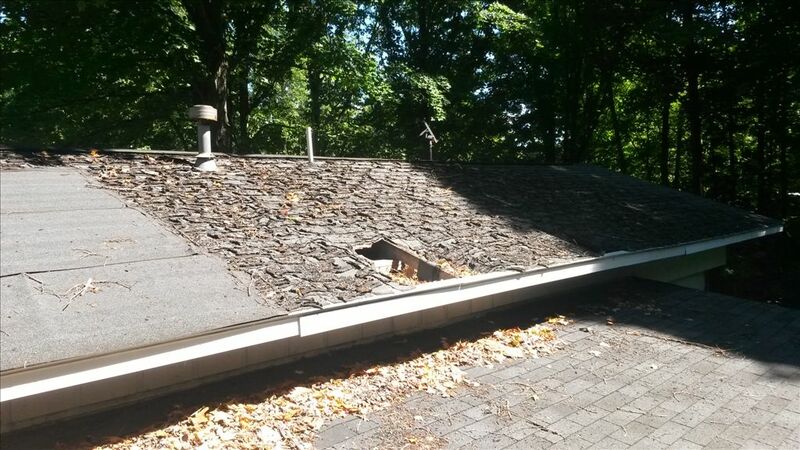 My inspection reports document defects that arise when amateurs are confronted with professional level projects. I use my computer to research home improvement videos, text, and specs. Home repair apps are touted as the Uber of home repair. The underlying assumption behind these apps is that information is all you really need. 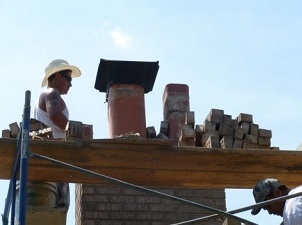 Cowboy Contractors make a point to assert their independence. They don’t care much about customer service, appearance, timeliness, responsiveness and documents. They’re independent, proud of it, and if you don’t like they way they work that’s your problem, not theirs. 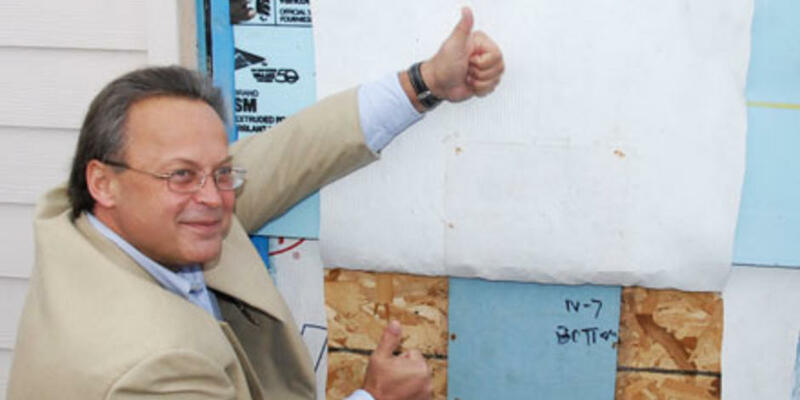 When the building boom collapsed in 2008 talent, especially young talent, left the construction industry. According to linked report they haven’t returned. How to decide which product or service really works for you? Individuals or groups buy and operate the business and pay the franchisor advertising and management fees. Improvements typically come with a warranty. People feel less at risk with a large, brand-name company. Trade associations set standards, promote training and lobby for favorable policy and regulations. They’re also in the business of business. Their goal is to help their members succeed professionally and financially. 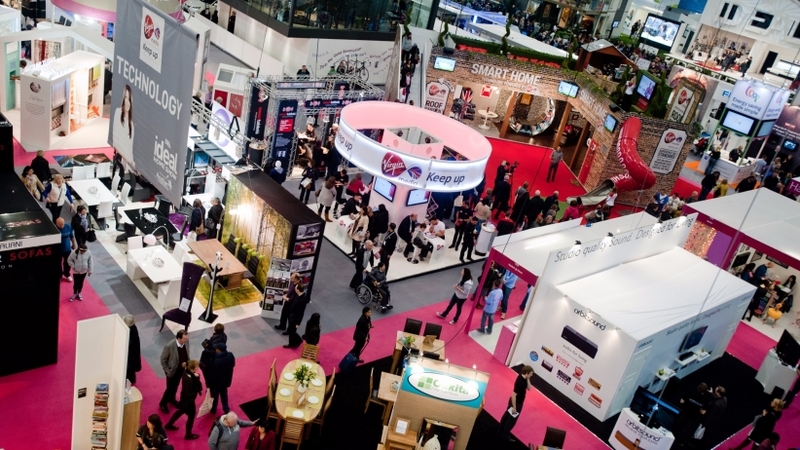 Franchises develop uniform products or services. Homes aren’t uniform, they’re unique. While franchise methods work in most situations sometimes they don’t. Franchisers have to pay their sales and office staff, warranty and legal expenses, taxes and other costs associated with their business. Trade-offs for the increased cost of franchise-provided home improvements are less risk, better service, and a quality product. Some products and services fail to meet claims made by the manufacturer or provider, especially over time. Some may appear useful on display but fail to deliver. Sales staff may be more interested in their commission than solving their clients problems. Some construction industry associations use revisions in the building code and industry standards to generate new business. Revising standards is normal. 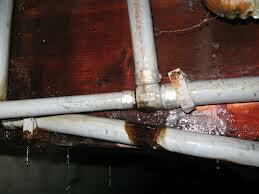 Identifying previously acceptable systems as hazards needing costly repair is, to this inspector, problematic. Is the intention of new standards to improve safety or to generate income for members? The line between the two is sometimes blurred. 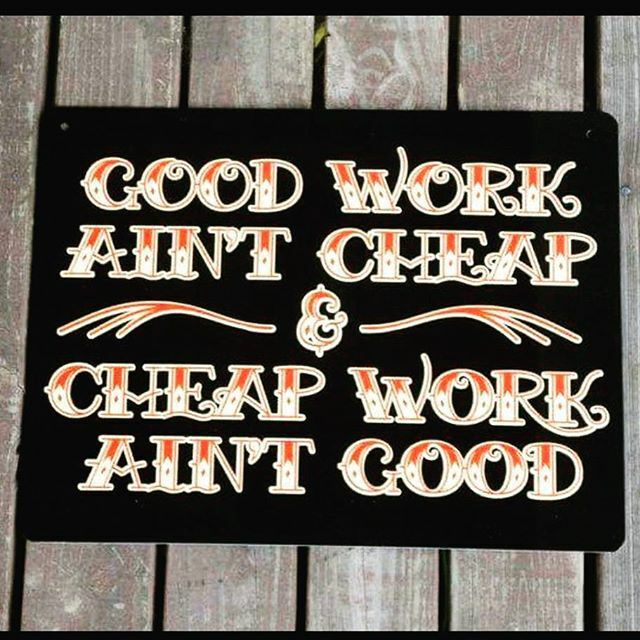 Many of us are hardwired to be cheap. If you want quality you’ve got to pay for it. Not a fortune, but enough to cover the cost of the project, including profit. Be aware that low bids may equate with low quality. Contractor referral websites can be a valuable resource. 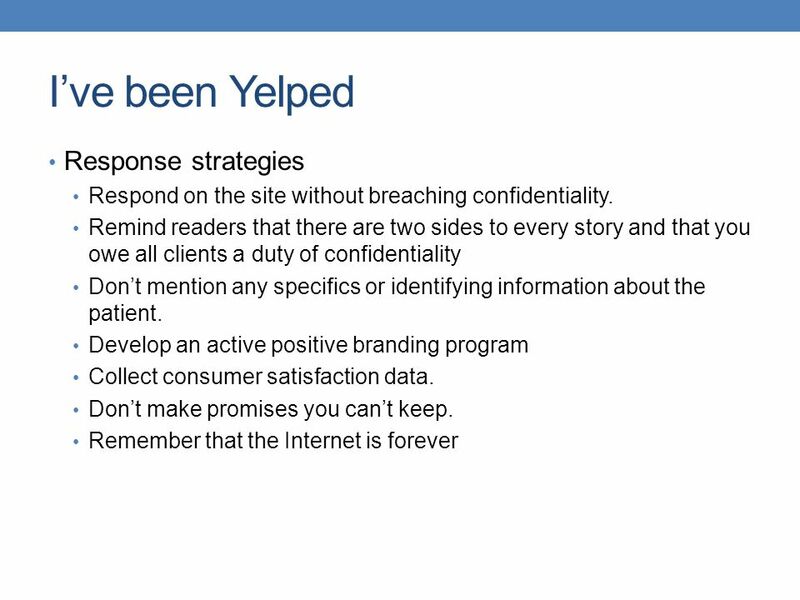 But be aware that reviews, good and bad, are easily falsified. Dissatisfied customers post more reviews than satisfied ones. Some companies attack their competitors with negative reviews and/or post multiple positive reviews about themselves. For many contractors the rush be page one Google is no longer the main marketing goal. Building Science informs us that identifying causes, not symptoms is key. Mold is caused by excessive moisture. The permanent solution for mold problems is to remove the source of moisture before you treat the mold. Some repairs require immediate repair. But it’s cheaper to replace an appliance, fixture or component before a crises occurs. Check the age and condition of your appliances. Look in your attic and under the home. 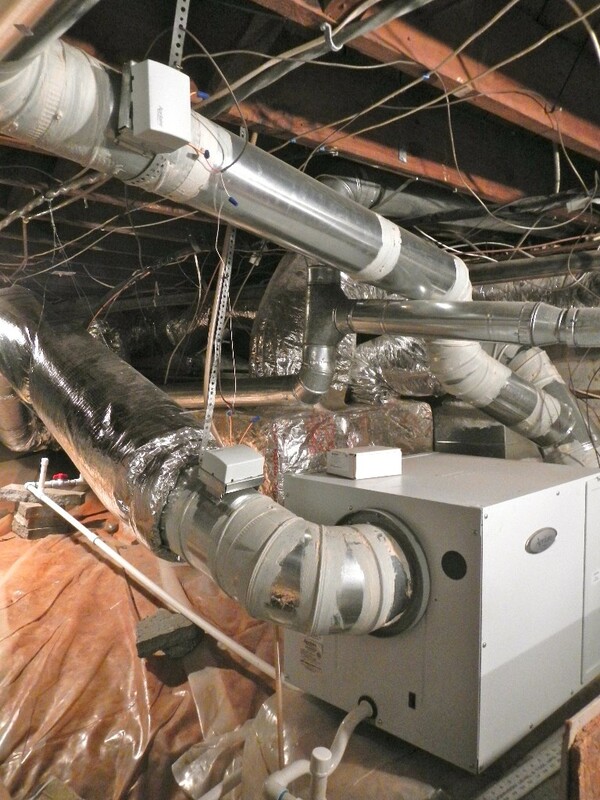 For an overall review of your home’s systems and components consider a maintenance home inspection. Don’t expect to get a great deal on an A/C unit in mid-summer, a chimney in mid-winter, a drainage system in the midst of a flood or a sprinkler system in the midst of a drought. Work tends to be cheaper and is definitely finished sooner in the off-season. We’re getting a 50 dollar check for our old refrigerator including free pickup. Georgia Power and other utilities offer rebates for this and other energy-related improvements. 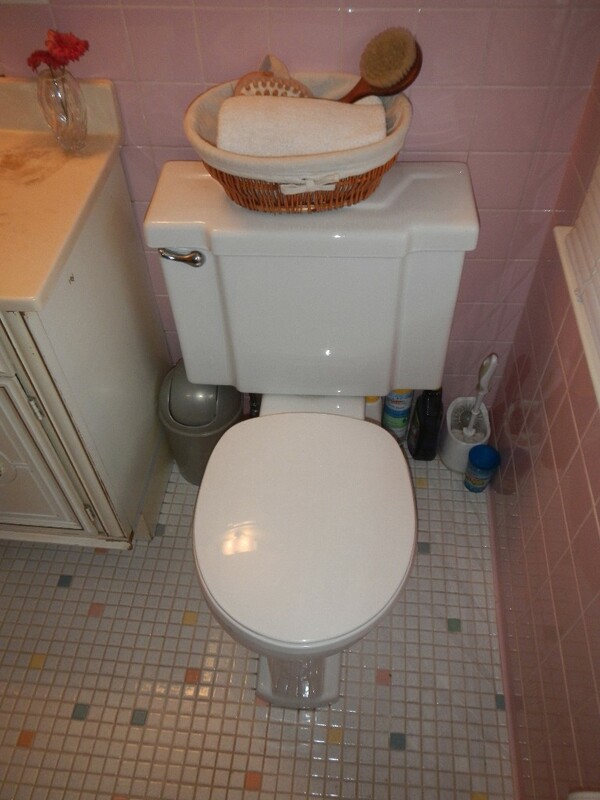 DeKalb county has a toilet rebate program. Improved technology can save you money over long term. Paybacks for efficient light bulbs, water heaters and washing machines are well worth the investment. The larger and more costly the repair, the more research needed. Good contractors can be hard to find. And some prefer it that way.